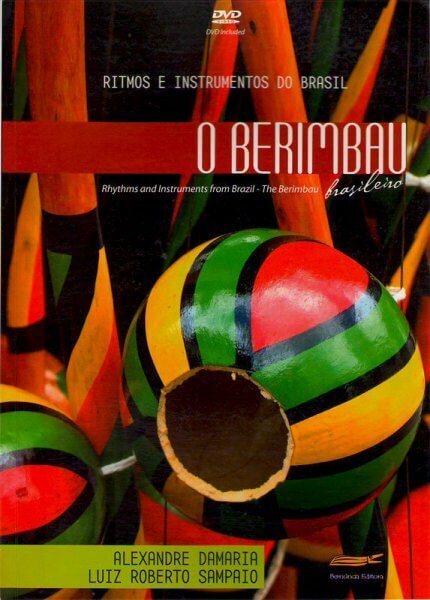 The book contains an extensive and accessible collection of exercises and compositions focusing on the development of performance skills on the berimbau. Exercises are often illustrated with pictures to explain playing positions and strokes. 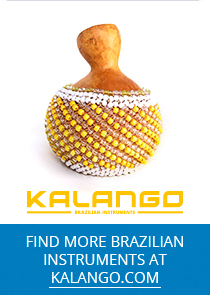 Studies include rithms of Angola and Samba de Roda amongst others. Great for the development of contemporary performance skills on this unique instrument!